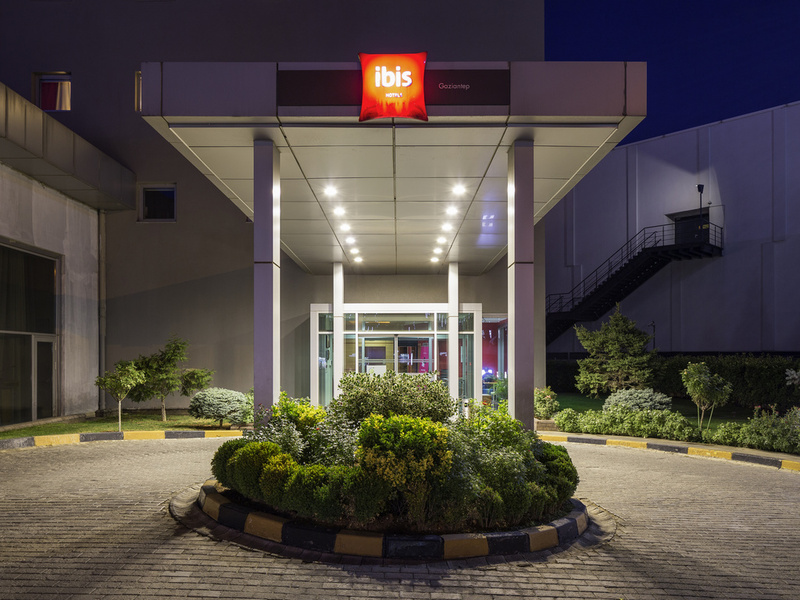 ibis Gaziantep Hotel is ideal for tourist or business stays. Located in the center of Gaziantep, 12.4 miles (20 km) from Gaziantep Airport, 0.6 miles (1 km) from Gaziantep train station and 1.9 miles (3 km) from the famous Gaziantep Castle. It has 177 rooms, including 4 accessible rooms. The hotel has a bar offering snacks 24 hours a day, 7 days a week. Wireless internet access in the public areas.